If you have a box, you should remove it. If you’re looking for advice and support in banning the box at your organisation, we have guidance on when to ask about convictions here. Or you can contact us directly.  We can help you to develop your recruitment process in a fairer and more inclusive way. You can also contact BITC, who can offer support. If you don’t have a box, you should consider publicly signing up to the Ban the Box campaign, which you can do online. 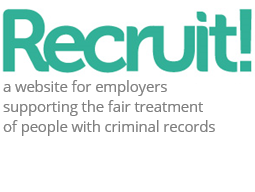 We have lots of practical guidance on recruiting people with convictions and dealing with criminal records. You can do your bit by implementing this in your organisation. We want to promote good practice. One way we’re doing this is through this site, but we’re being led by what employers tell us they’ve found useful and what they need. Do you have useful resources that might help other employers? Is there some information that you would find helpful as an employer to recruit people with a criminal record? Please let us know – get in touch. As well as promoting good practice, we challenge bad practice. You might know of recruitment practices that need improvement. Please let us know in confidence. Get in touch. We also have some details on how to share bad practice with us. We’re always looking to highlight experiences of employers. You and your company may want to be name-checked for the positive work you’ve done. Or, you may want to stay anonymous. Either way, we can find a way of sharing your experiences in a way that you’re happy with, but which also helps to support other employers. Please get in touch and we can discuss what works best for you. We’re grateful for any feedback you might have to help us improve the site.